A wedding is a special day full of personal memories and emotions, as a photojournalist I capture the true essence and details that make your wedding beautiful. 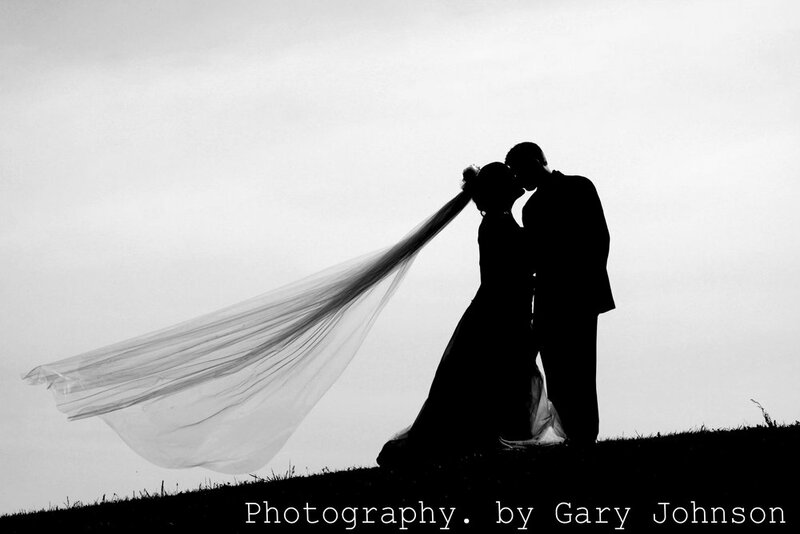 Wedding photojournalism is the story of your day from the beginning to the last kiss of the evening. I prefer to have little or no interaction with you or your guests so the smiles and laughs are natural. Along with candid photography, I include the traditional photos of groups, families and romantic couple shots. With my wedding packages I offer an engagement portrait package. This package consists of a photo shoot at the location of your choice and a framed and matted print. The print can be displayed at your reception for your guests to sign =. The engagement photo also works well for a newspaper announcement. My goal as a wedding photojournalist is to make you happy by capturing one of the most important days of your life. If you have any questions or would like to check availability of dates and times please contact me. Congratulations and best wishes on your future together.